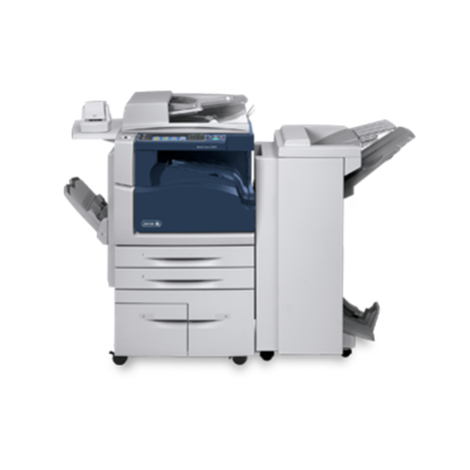 The Xerox AltaLink B8045 / B8055 multifunction printer, enabled by our latest-generation ConnectKey® Technology, easily streamlines how you communicate, process and share important information. It simplifies complex, paper-driven tasks, and drives down costs while keeping your data secure. Designed with ease of use in mind, the AltaLink B8045 / B8055's completely accessible paper path makes routine maintenance a breeze.